Are you having problems dealing with the large volume of waste material collected by your dust collector? Dyna-Load systems can solve this problem even under the heaviest loading conditions, and get your maintenance department focused on other operations. 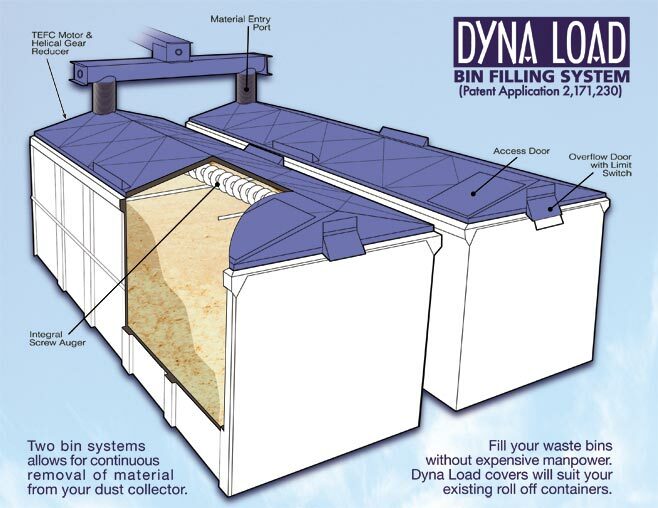 DYNALOAD Dust Collector offloading is ideal for Sawdust/wood shavings, metal dust, plastic dust/chips, sandblast grit, etc. Conquest Equipment manufactures custom cyclones from 12” to 120” diameters to suit your exact needs. We offer carbon steel and stainless steel construction, flanged or fully welded, and various abrasion resistant options including rubber lining. 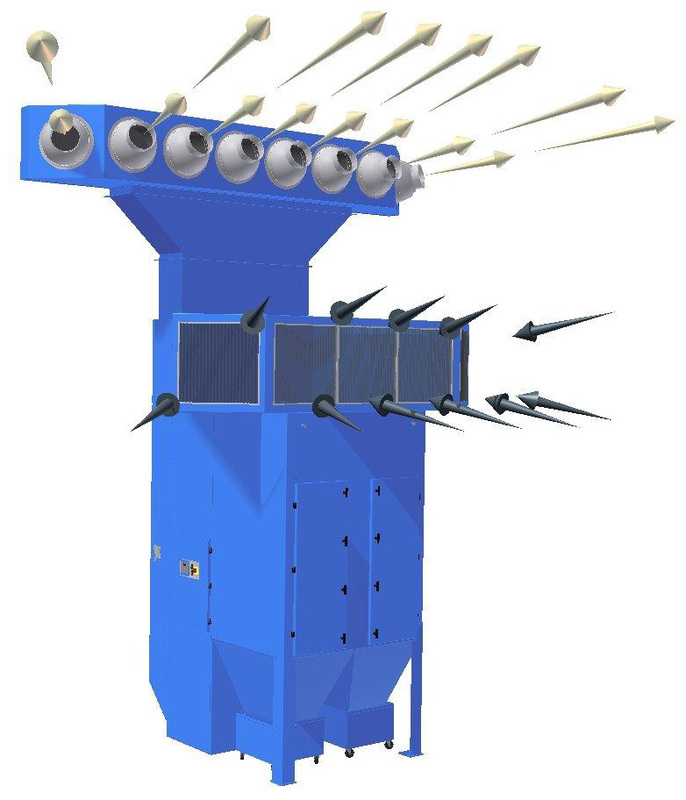 Conquest Equipment manufactures custom screw conveyors and high volume unloaders designed to interface with your dust collection system material handling requirements. Conquest Equipment manufacturers custom flanged ductwork up to 82” diameter! We provide 3D CAD layouts of your duct system to ensure straightforward field installation.